The Northeast Sammamish Sewer and Water District is a municipal corporation which was created as the Sahalee Sewer District in 1969. The District first constructed sanitary sewer facilities in the Sahalee area in the early 1970s as part of the Sahalee Estates development. When the Sahalee Sewer District expanded to serve additional developments, the District name was changed to represent the actual service area. Sahalee Water Company first provided water service within the District. The Sahalee Water Company was a private company owned by the developer of Sahalee Estates and was fully operational in 1969. The District purchased the Sahalee Water Company, including all wells, water mains, storage tanks and all other items necessary for the successful operation of the water system in 1982. 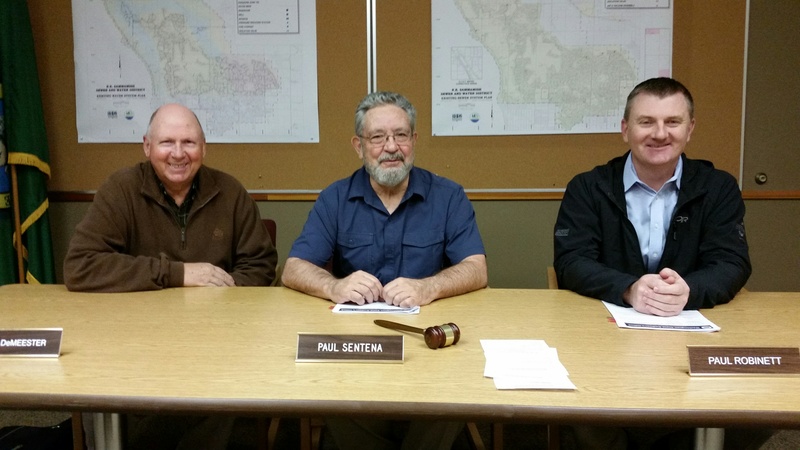 A three-member elected Board of Commissioners governs the District. The Commissioners must reside within the District boundaries. The term of office is six years and the terms are staggered. The Board meets twice monthly on the first and third Wednesdays at 7:30 a.m. Board meetings are held at the District office at 3600 Sahalee Way NE.